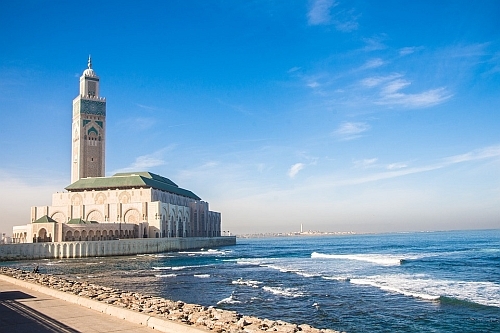 Air Canada has dropped the price of their flights from Winnipeg to Casablanca, Morocco down to $750 CAD roundtrip including taxes. The flights have 1 stop each way, in Montreal (7 hour stop on the way there, 2 hour stop on the way home). winnipeg, ywg, flight deals, air canada, africa, northern africa, casablanca, morocco and cmn.